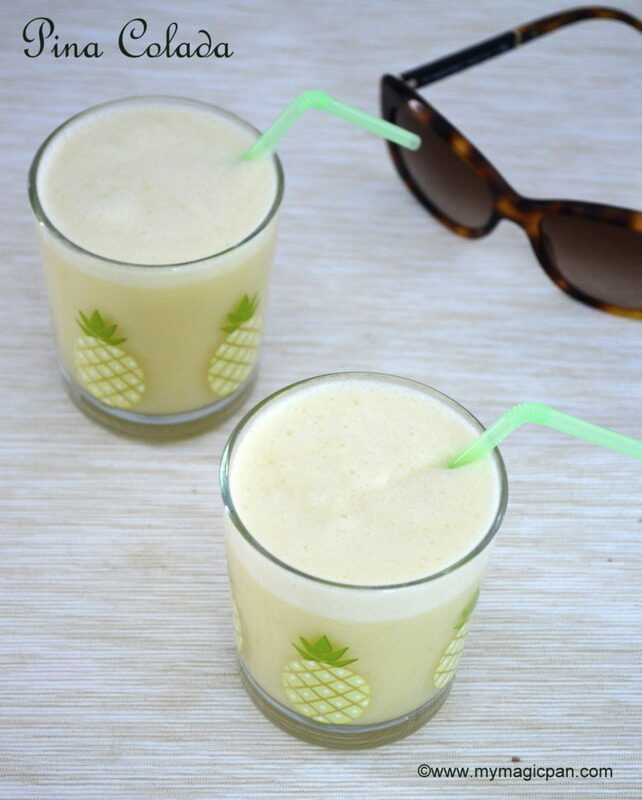 Virgin Pina Colada is an easy and refreshing drink made with pineapple and coconut milk. 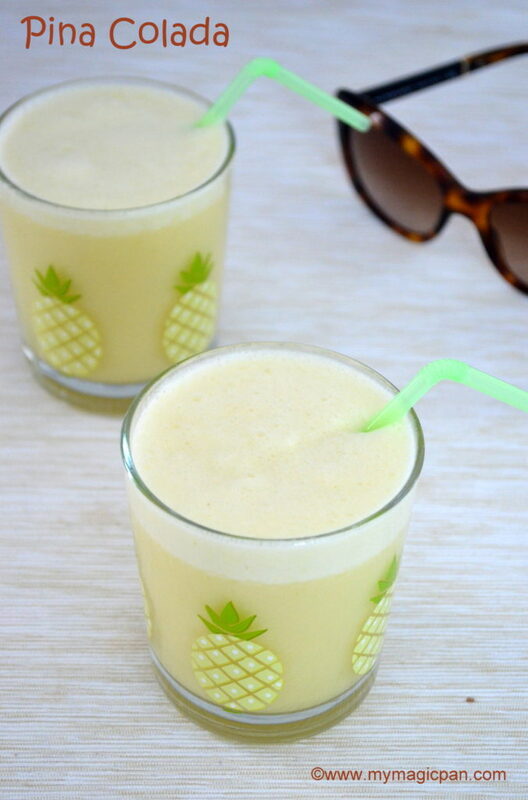 Originally it is made with rum, but this is a non-alcoholic version. 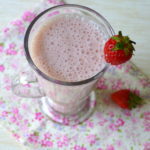 This is a super kids friendly drink, healthy too. 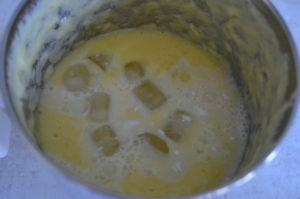 All u need is fresh or canned pineapples, coconut milk and ice cubes. Oops I ended up telling the recipe here itself.. Hehehe yes it is so simple. I recently tried this Virgin Pina Colada in a Mexican restaurant and totally loved it. 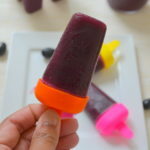 Apart from this yummy drink, I also made a creamy popsicle. 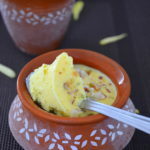 Recipe coming soon..:) Do check my collection of summer recipes HERE. 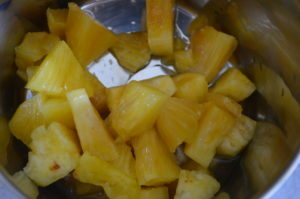 Chop the head and tail of the pineapple. Slice off the hard skin and cut the black spots. Slice off the centre hard part too. 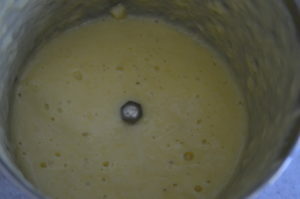 Then chop the pineapple roughly and take it in a mixer. Grind it smooth. Pour in the coconut milk and add the ice cubes. Grind until smooth and frothy. Pour in tall glasses and serve. Thats it! 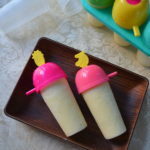 Refreshing Virgin Pina Colada is ready! 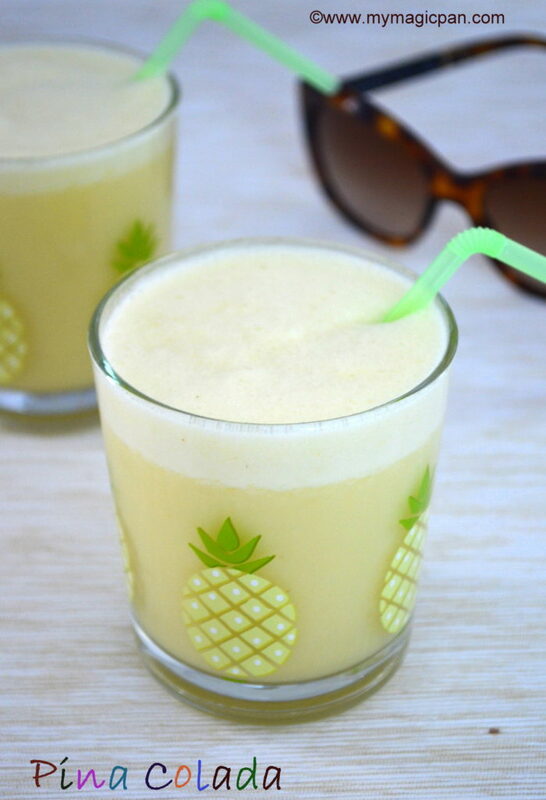 I would recommend to use fresh pineapple and homemade coconut milk. To make coconut milk at home, grind grated coconut with little water and squeeze it over a strainer to extract coconut milk. U can use coconut cream instead of coconut milk too. 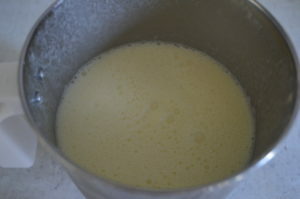 Fresh tender coconut can be added instead of coconut milk. I have not added any sugar, U can if u prefer.